AMP is a brand ecosystem agency that architects cohesive brand ecosystems and digital products that grow businesses. It was important for AMP to find a tool that provided the leadership team real-time access to the health of client portfolios and the business. Enter, Mavenlink. AMP was established in Silicon Valley 16 years ago, and as such, has a culture infused with innovation and technology. 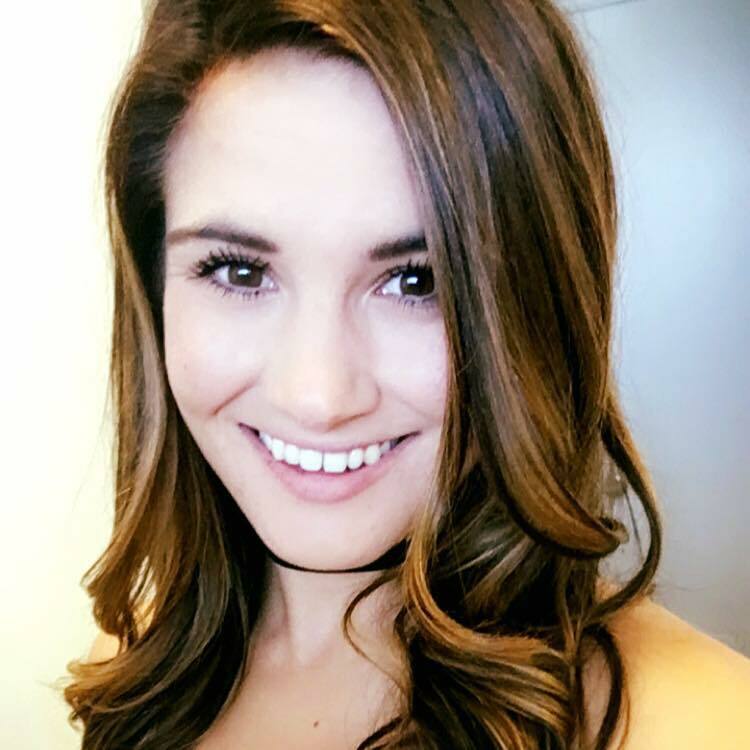 The agency prides itself as being a firm that evolves alongside its customer and partners, including many of the world’s favorite brands such as Disney, TaylorMade, Bright Horizons, LinkedIn, Kaiser Permanente, FX, Dole, Maruchan and Acura. AMP worried about the timeliness of their reporting as they struggled to keep up with manual data entry from multiple systems. They were pulling data from a number of sources, and according to AMP CEO, Ivan Todorov, the team was worried they “lacked the good data to make smart business decisions.” Multiple data sources made reporting a tedious process as “it took a long time to normalize and prepare the data, and there was a norm of ‘request-and-wait’ for reporting.” AMP was ready to streamline the reporting process so they could make more timely and informed decisions about the business. 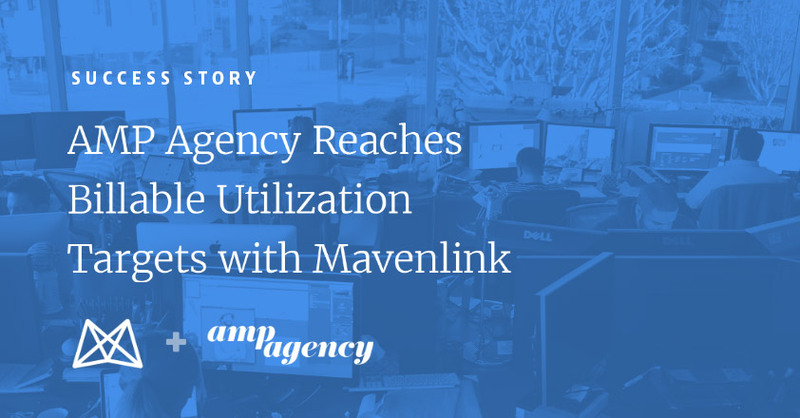 To learn more about AMP and Mavenlink, read the entire success story below!